On January 9, 2014, a coal industry cleansing agent called MCHM started leaking from an above-ground storage tank into West Virginia's Elk River. The major chemical spill was covered up by Freedom Industries, the company that owned and operated the tank. The 300,000 residents of Charleston were lucky that the substance emitted a noxious odor, otherwise they might never have known that their tap water was toxic. Still, some 700 folks called the local poison control center to report rashes and a variety of other symptoms. Six days later, instead of caring about the health and safety of its customers, the water company closed ranks with the prevaricating corporation by declaring the licorice-tasting H20 safe to drink. 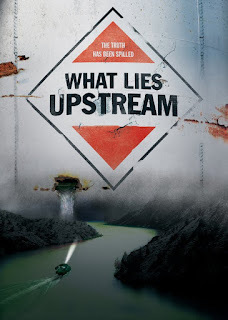 Unfortunately, most of the other official agencies, including the Department of Environmental Protection and the Center for Disease Control, also ran interference for Freedom Industries. This shocking state of affairs came to the attention of filmmaker/investigative journalist Cullen Hoback who made his way to the scene of the crime, camera in hand. 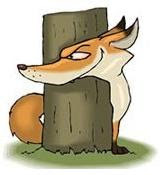 Leaving no stone unturned, he doggedly pursued the truth, until justice was served, albeit belatedly. 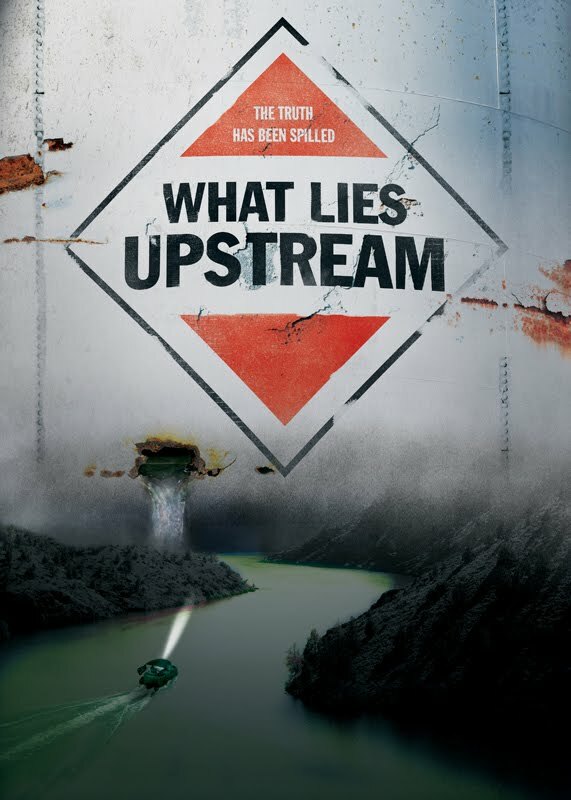 The upshot of Hoback's efforts has been chronicled in fascinating fashion in What Lies Upstream, a jaw-dropping documentary which reveals most regulating agencies to be untrustworthy puppets of big business interests. Besides the Charleston disaster, the film covers similar events which transpired elsewhere around the country (most notably in Flint, Michigan), again and again illustrating how politicians and bureaucrats have routinely failed to protect the people who elected them. A sobering expose' issuing a dire warning about the whole damn nation's being on the brink of ecological collapse!